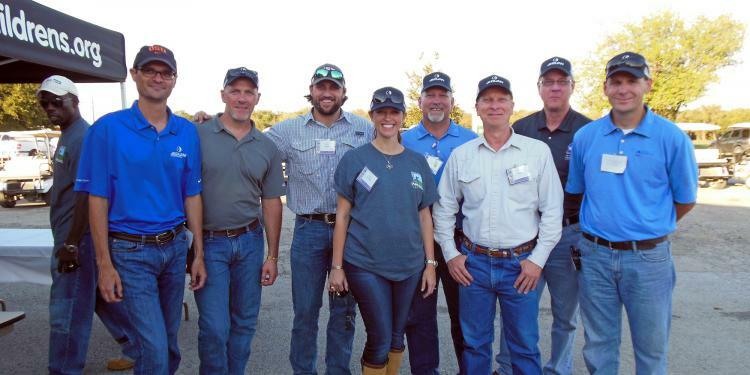 JE Dunn served as the signature sponsor for the Children's Medical Center of Dallas Annual Clay Shoot. The event raised funds for current and former patients and their families. The funds help offset the costs of providing specialized medical care for the participants during the Children's Camp Program. South Central President Greg Lorei spoke at the event to several architects, CMCD leaders, and other community hospital leaders in attendance.